GH actor joins rival soap in plum role. The Bold and the Beautiful&apos;s Brad Bell has officially stunned the soap world. 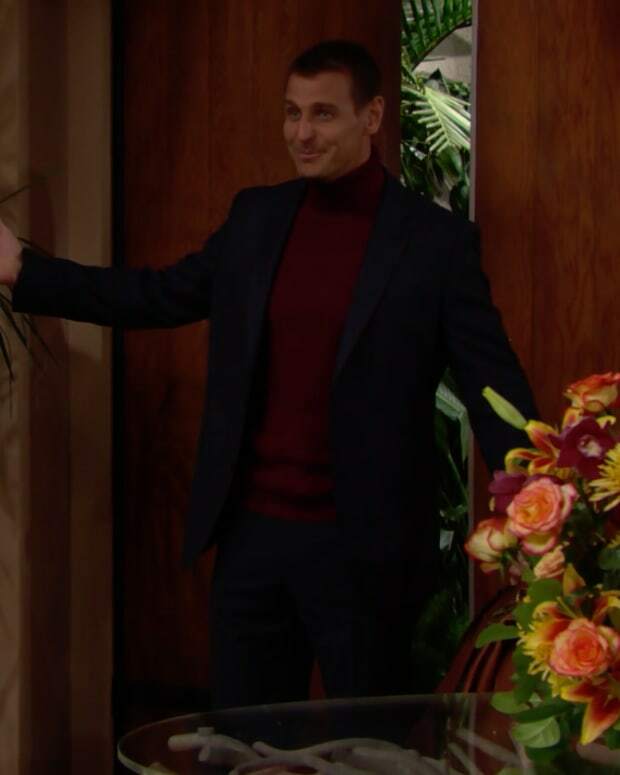 The soap&apos;s executive producer and head writer has cast former General Hospital star Ingo Rademacher as the new Thorne Forrester. TV Insider&apos;s Michael Logan broke the news. 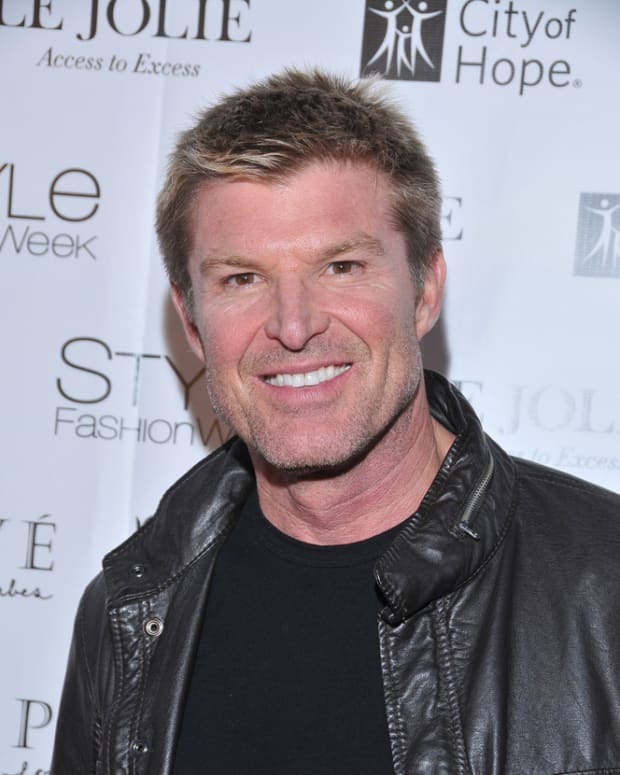 Winsor Harmon, who played Thorne on and off from 1996-2016, tweeted news of the half-hour sudser recasting his role over the weekend. 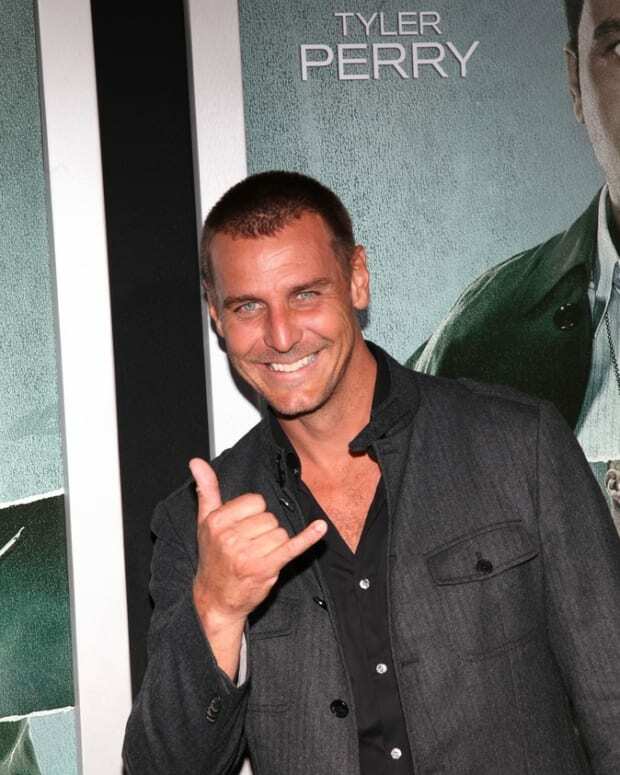 Apparently, Rademacher was initially cast in another Bold role for an 11-day stint, but Bell changed his mind offering the popular soap vet a contract role. You recently moved back to Southern California after several years in Hawaii. Were you thinking GH might want you back full-time as Jax? Not at all. I made a brief return there last March, but then Sonny had Jax deported, so that was that! Our move back to California had everything to do with my wife, Ehiku. She has a clothing line and really wanted to be close to her factory, so we packed up the kids and came to the mainland, not even sure how long we’d stay. So, no, I wasn’t even thinking about a future at GH. I guess Jax won’t be showing up there anytime soon—or, if he does, he won’t look like me!